No surprises..As everyone expected another Sathyan Anthikad movie also is going to celebrate its 100 days in theater. This one is a different attempt from Sathyan sir..A simple movie close,true to life, down to earth.. This movie is having some outstanding scenes which we can watch only in Sathyan Anthikad movies.. This movie is about the journey of a lady, Vidyalakshmi..On one important moment in her life she has to take one important decision.She has two options whether to go with her family or to go with her lover.She selected the second one. Their life was heavenly for some years..Tragedy strikes soon...!!!!! 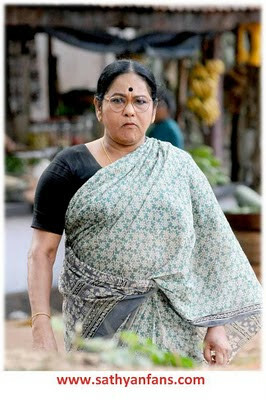 No one is there to help her..The way she treated her life is impressive..The situations were touching and the sequences with her daughter were superb....Only Sathyan sir can make scenes like this..Mamtha's performance is outstanding... We cant consider any other actress for this role Vidya Lakshmi...Asif Ali's performance as Shanavas (Mamtha's husband) was also really good..
Jayaram's role is the one that can haunt the minds of audience for a long time..He was so innocent and cute.. Jayaram became so lean and his total appearance in this movie is fantastic...As always Jayaram's innocent dialogue presentation is the key part in his role..His astrolgical myths and all will creates a fun part in this movie..
Another good performance was from Chembil Asokan..His natural way of acting is impressive..Then KPAC Lalitha also did a good job.. I have watched this movie from Kairali theater Trivandrum on the first day ,beginning show itself...Like all other films there were no big crowd in front of theaters..Young actor who sung the song "Kizhakku mala" (orginally sung by Karthik) in this movie was also there for the first show with his family. 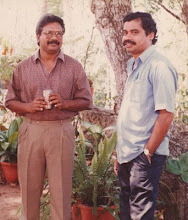 Actor , Director Madhupal was also there for this show...The theater was not at all houseful.. 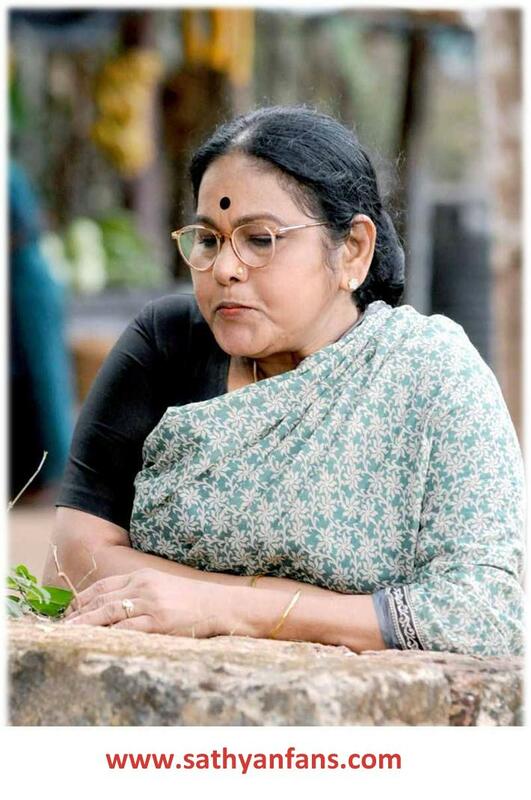 ..The same thing happened to most of Sathyan sir films.."Achuvinte Amma" was also like the same..In the first week there were no huge initial collection.. But once the people came to know through more about the film then the movie went for a 200 days regular show in the same theater...Mouth publicity is the secret of success behind all Sathyan Anthikad films... Surely those who watched movie will give a positive feedback to all ... No doubts...The coming weeks are for this movie..
Jayaram's Preman is one of the best role in his career..